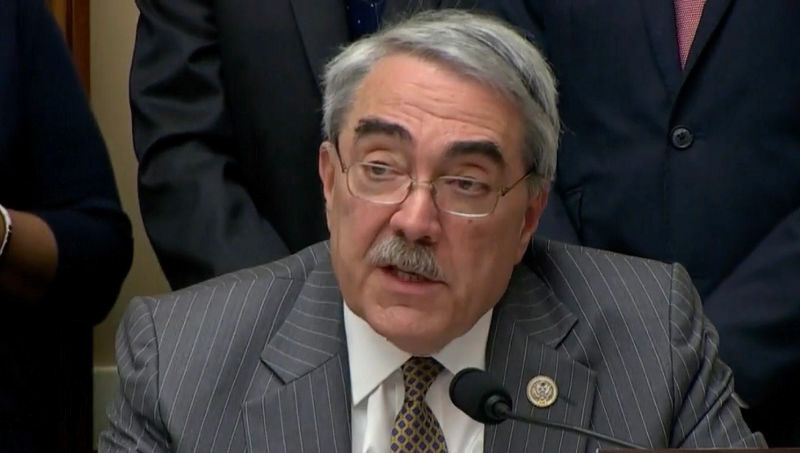 Congressional Black Caucus member G.K. Butterfield, D-N.C., told Facebook CEO Mark Zuckerberg Wednesday that his efforts to include more black people on his company's leadership team have so far fallen short of meeting the goal of diversity. Zuckerberg said Facebook has increased its representation of black employees from 2 percent to 3 percent, and said the company has implemented several diversity initiatives, but Butterfield said that isn't good enough. Butterfield also said a glance at Facebook's leadership team online shows a lack of diversity. That page lists just a few people on the leadership team: Chief Operating Officer Sheryl Sandberg, Chief Financial Officer Dave Wehner, Chief Technology Officer Mike Schroepfer, and Chief Product Officer Chris Cox. Read more: Black Caucus member tells Zuckerberg Facebook is 'not nearly' diverse enough.